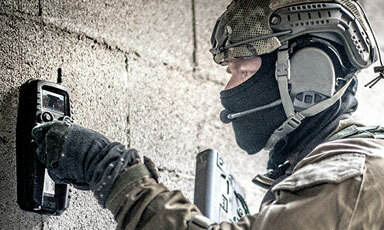 The Xaver™ life saving through-wall-imaging systems have become the solution of choice for top military and law enforcement agencies throughout the world and have been successfully operationally deployed. They are designed to provide an optimal solution for a variety of different military, law enforcement and search and rescue applications. The Xaver™ systems have been designed in close cooperation with the user community to provide a reliable and tactical situational awareness solution for urban environments. 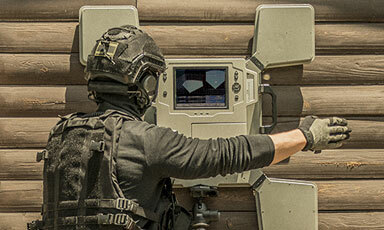 The innovative technology developed by Camero provides operators with an unprecedented operational advantage. 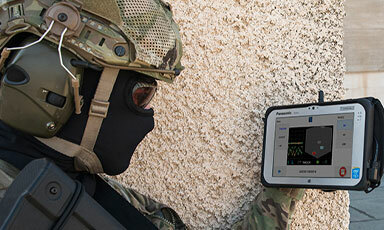 The Xaver™ 100 is an ultra-portable, handheld and durable presence of life detector. 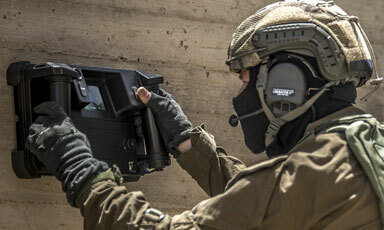 The Xaver™ 400 is a Compact, Tactical through the Wall Imaging System, optimized for quick tactical decision making in urban operations.